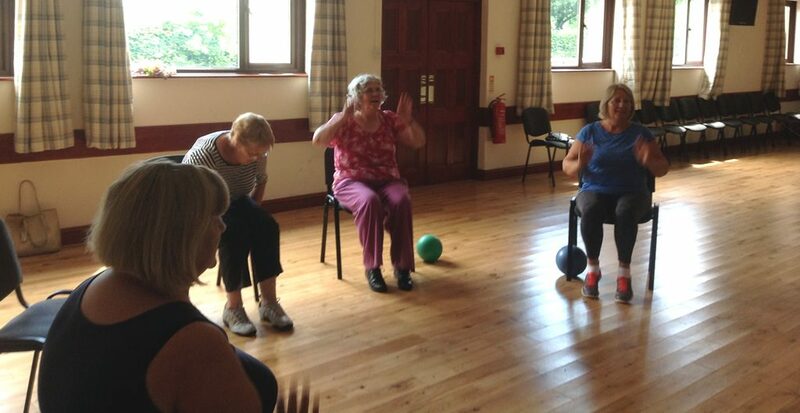 Exercise, fitness and well-being classes. Regular exercise and maintaining a healthy weight helps promote well-being and helps prevent illnesses like stroke and heart disease as well as improving balance and mobility. 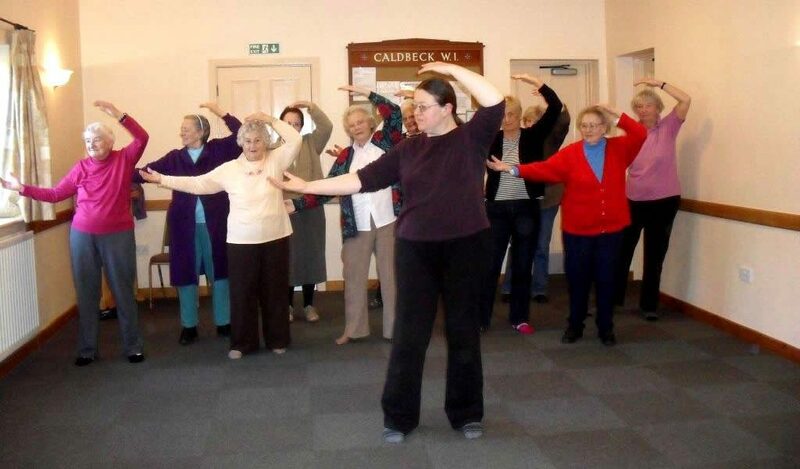 The Northern Fells Group runs weekly classes led by qualified trainers, day-time and evening, at our village halls and other local venues, and there are other classes (yoga, pilates, tai chi) run by other local groups advertised in parish magazines, on noticeboards and in the Northern Fells Group Services and Organisations Booklet. See Diary of Events for latest dates and times.